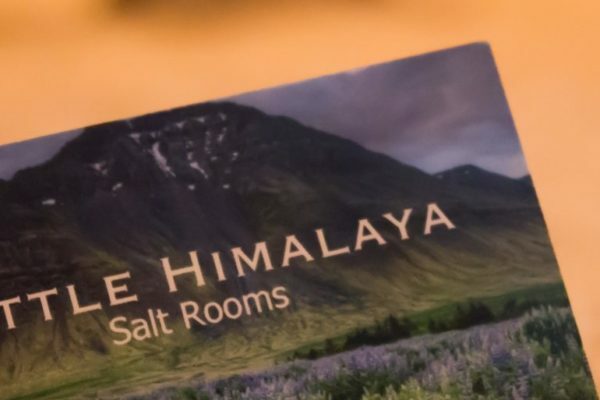 Great news, our SECOND salt cave room is now open here at Little Himalaya, and it’s just for kids! We have opened a new therapy room upstairs, where we can accommodate children together with their parent(s). The room has been designed with kids in mind, so we have equipped it with a big TV and DVD player. Children are welcome to bring their own DVDs from home, or bring books or activities to pass the time. Sessions in the new room are 30 minutes long and start at a quarter past the hour (as opposed to on the hour in the main downstairs room). To arrange an appointment, simply visit here and choose the “salt therapy session (child)” option. Sessions are £12 for a first session, £25 for subsequent visits or £100 for a batch of 5 sessions. No prepayment is necessary.